Mock 2.0: A new No. 1 pick? 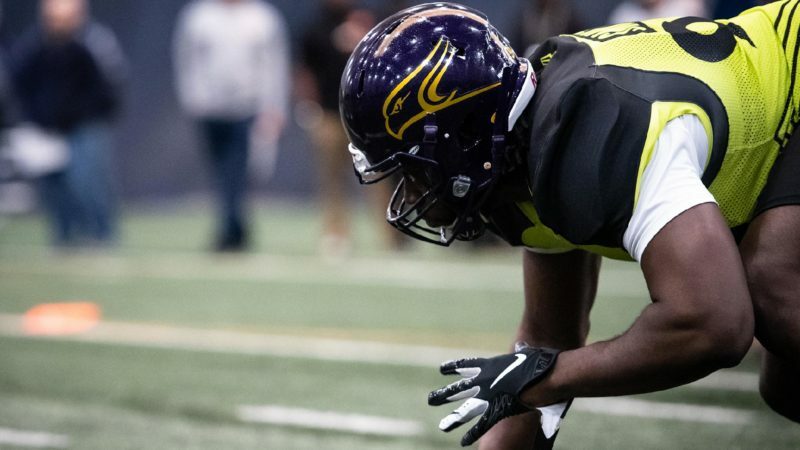 After making the jump from coordinator to coach, DeVone Claybrooks can’t wait for the 2019 season to arrive. 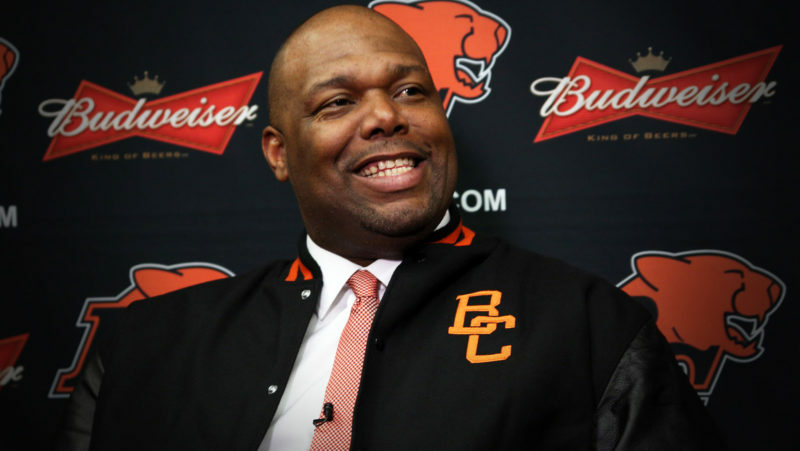 Matt Baker of BCLions.com writes. 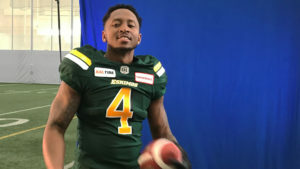 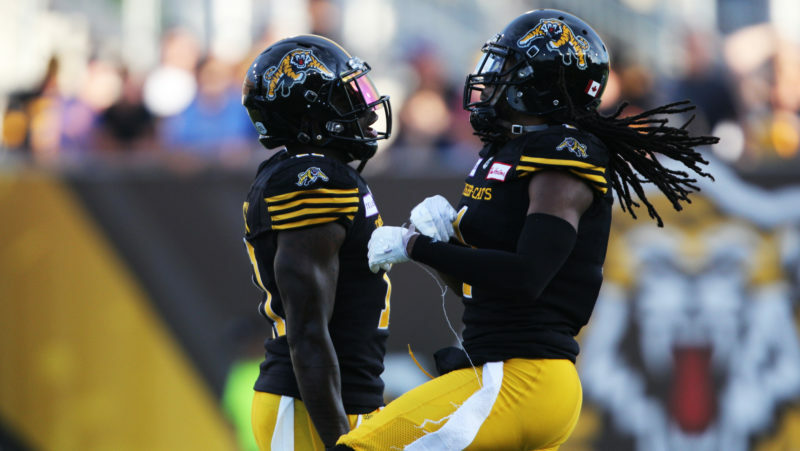 Linebackers Don Unamba and Larry Dean swapped their black and gold for green and gold, signing with the Eskimos as free agents together. 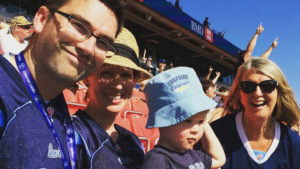 CFL.ca’s Kristina Costabile writes. 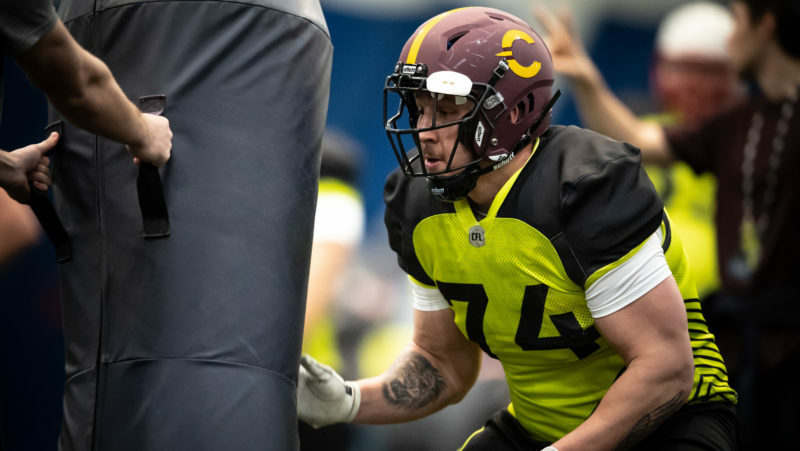 After 14 seasons and nearly 200 games, official Dave Hawkshaw is ready to take on a new challenge south of the border. 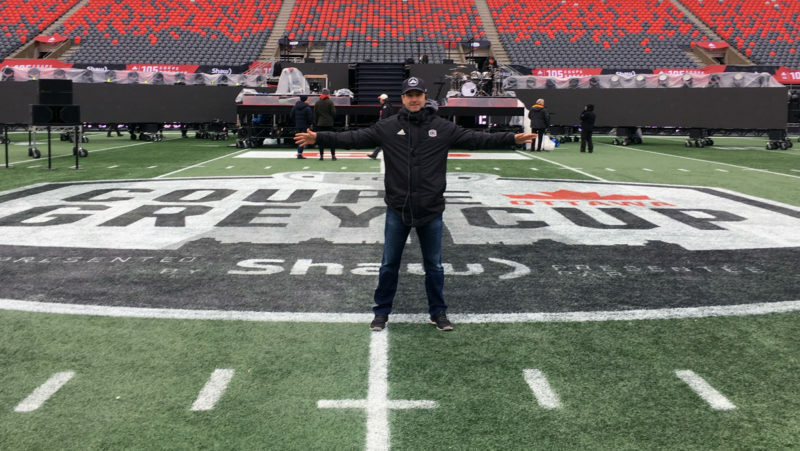 CFL.ca’s Chris O’Leary writes. 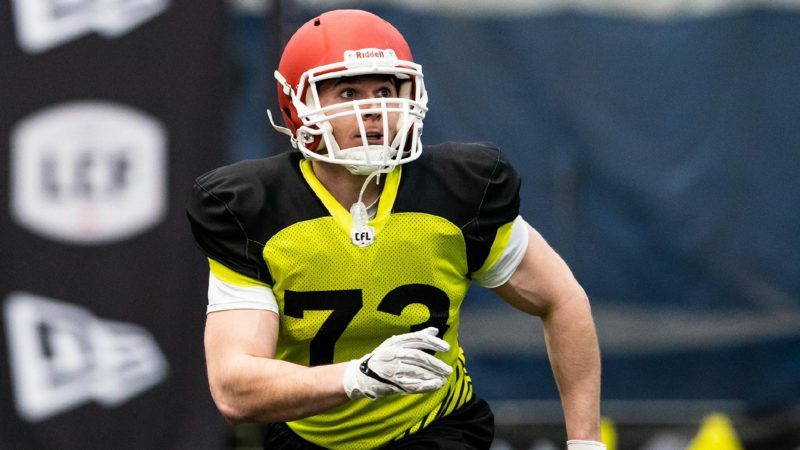 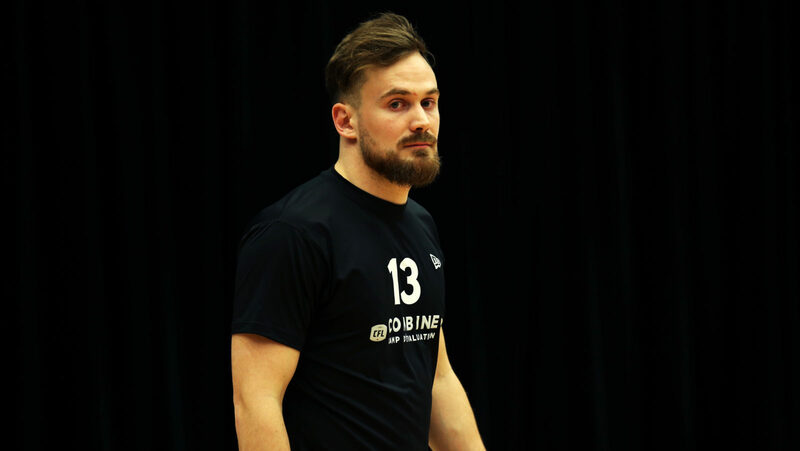 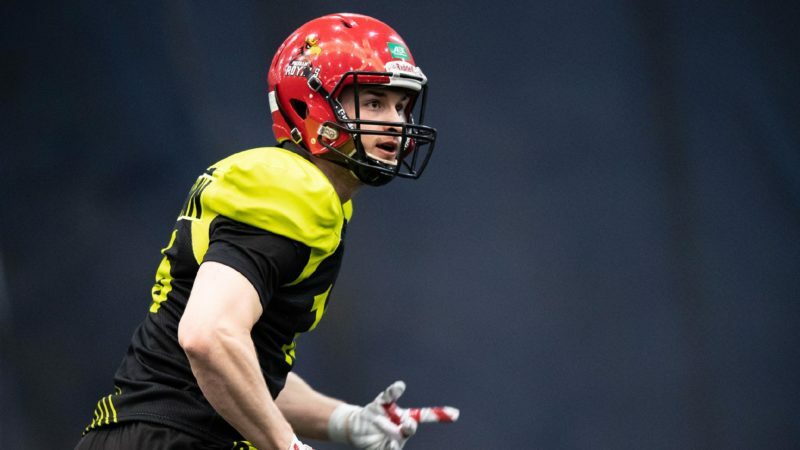 Modelling his game after a former teammate, CFL Draft prospect Robbie Smith is ready to hear his name called in the CFL Draft on May 2. 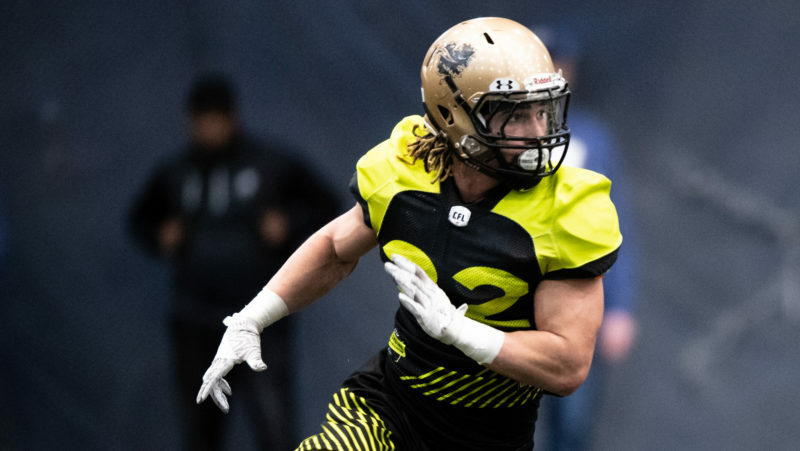 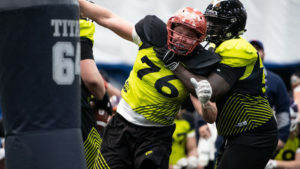 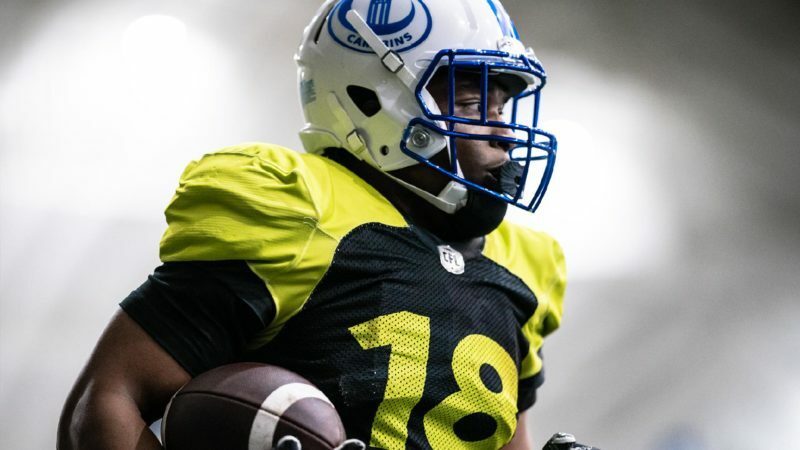 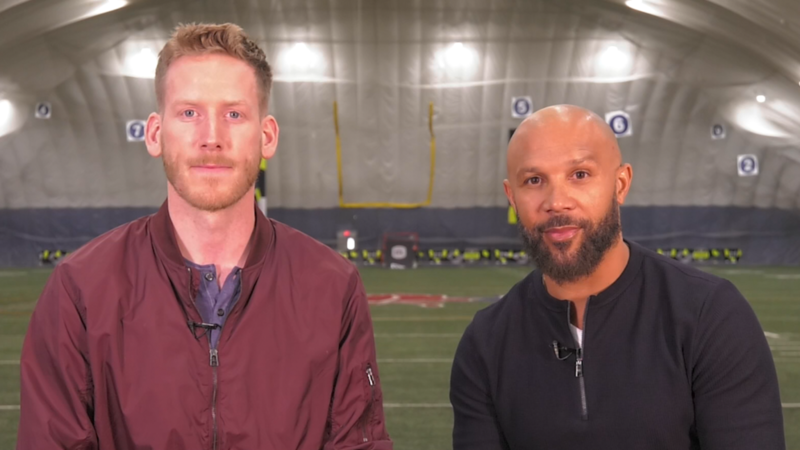 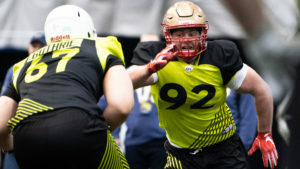 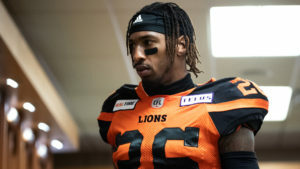 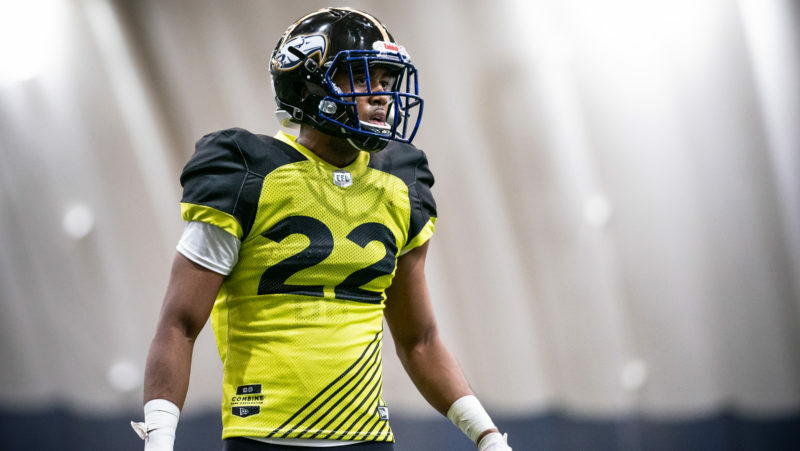 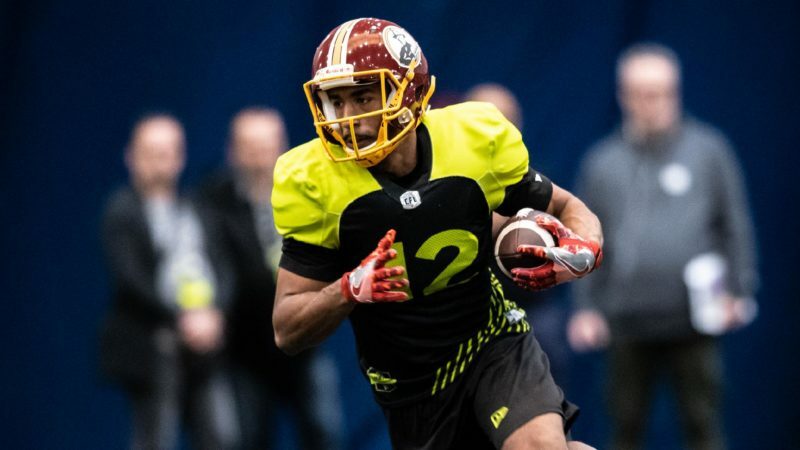 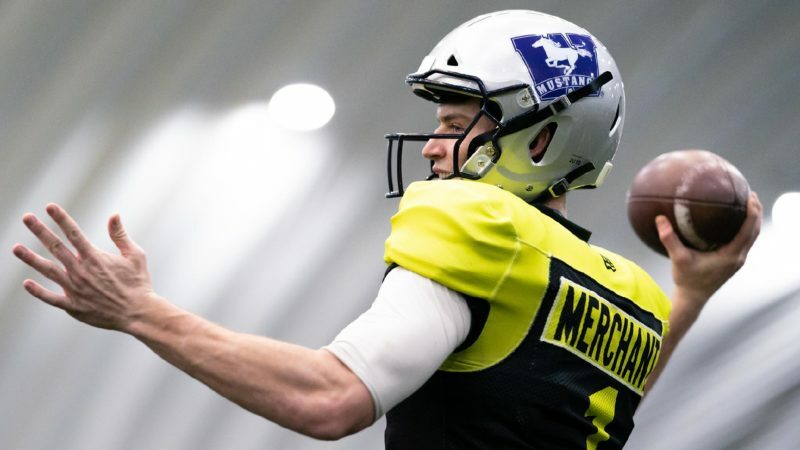 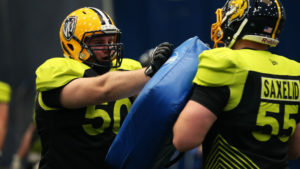 With the CFL Draft only weeks away, CFL.ca’s Marshall Ferguson takes a stock assessment of some of the draft-eligible linebackers and running backs. 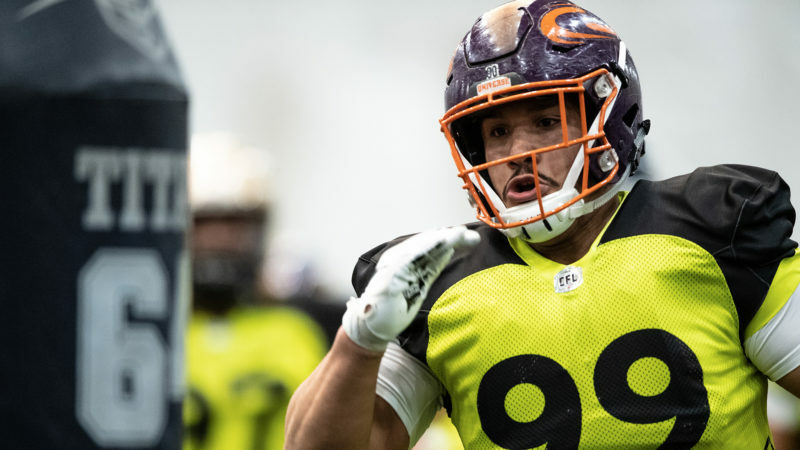 The REDBLACKS rebounded from losing Jamie Elizondo by welcoming back Joe Paopao. 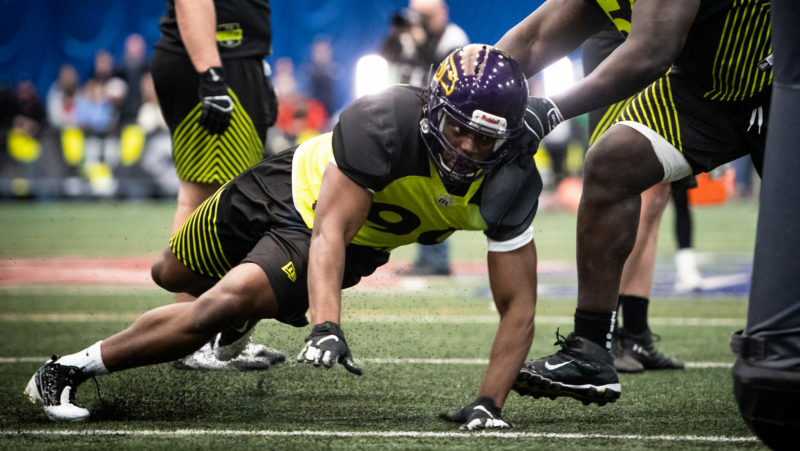 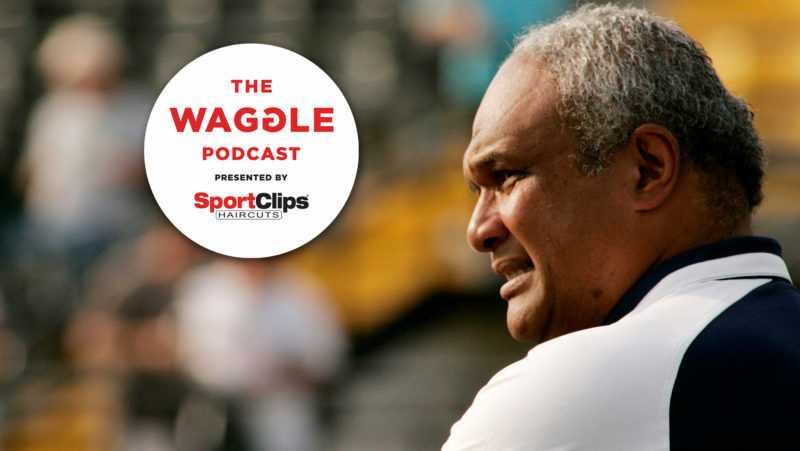 DJ and Davis assess the hire, as well as look ahead to the upcoming CFL Draft and who holds all the cards. 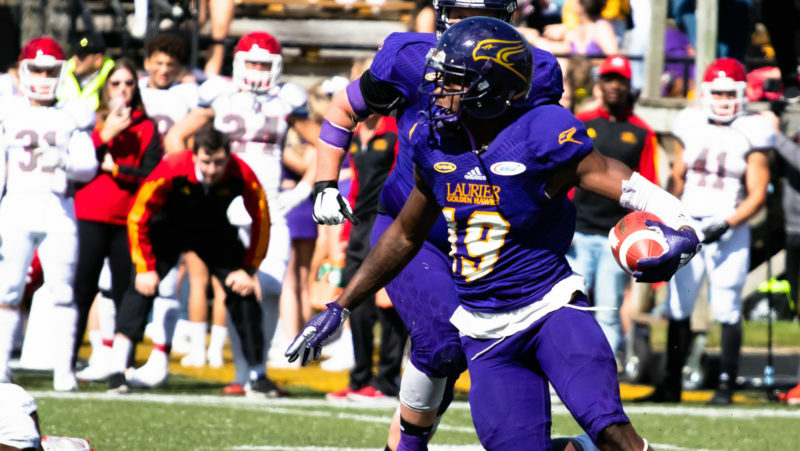 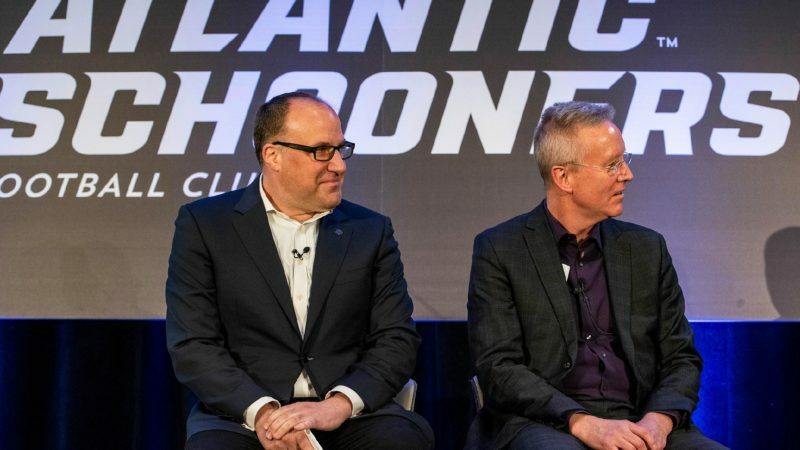 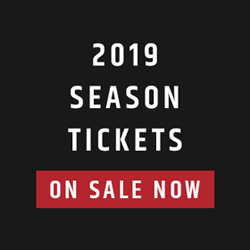 Touchdown Atlantic tickets now on sale! 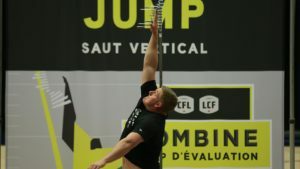 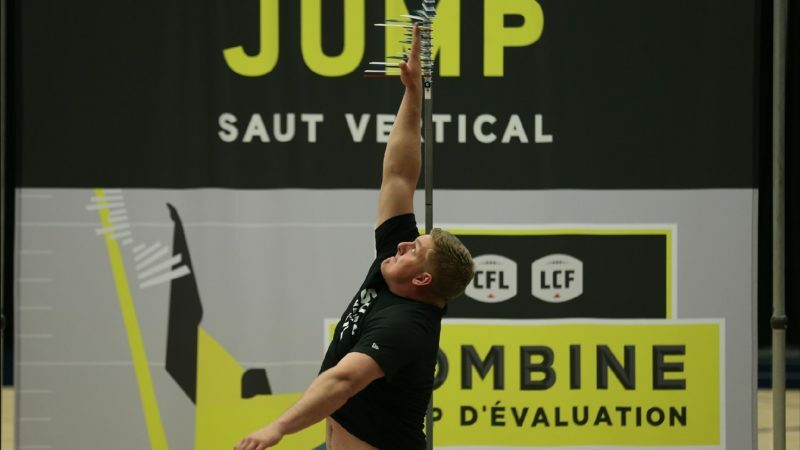 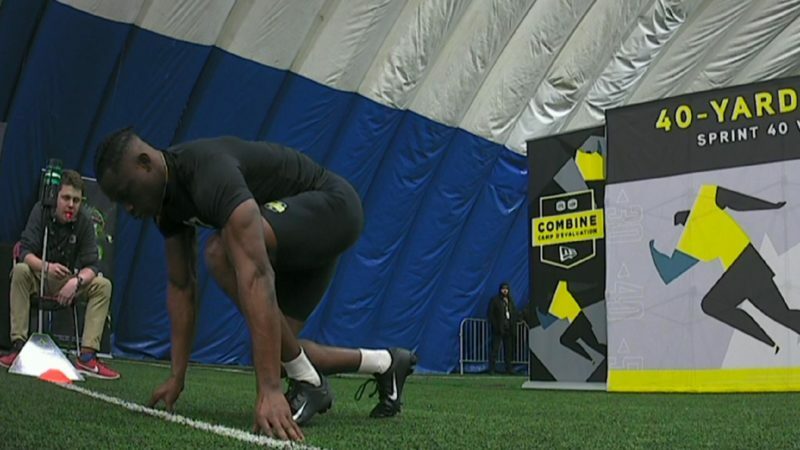 What does the CFL Combine presented by New Era hold for the 18 global participants? 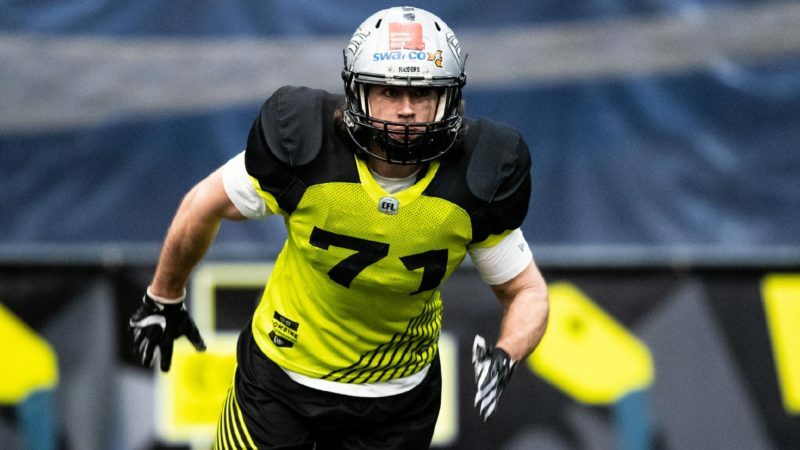 Danish receiver Frederik Nielsen describes it as an opportunity of a lifetime. 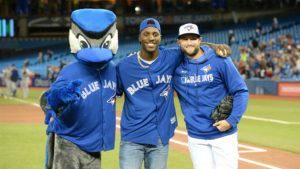 Which free agent signing will have the greatest impact?